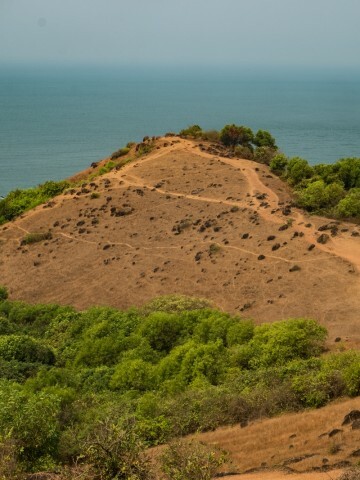 … view from the hill near Aguada Fort, Goa. 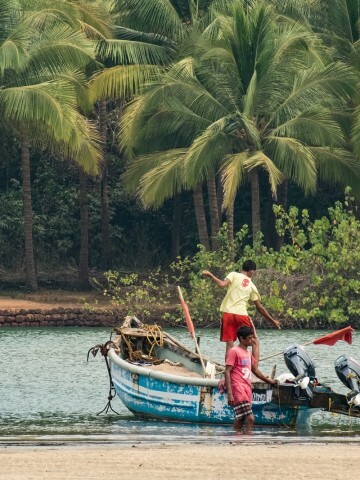 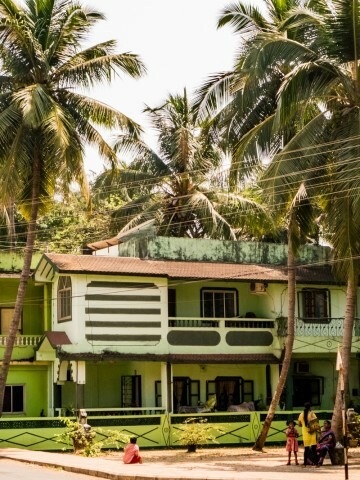 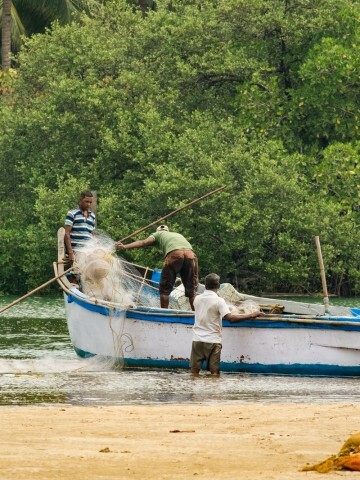 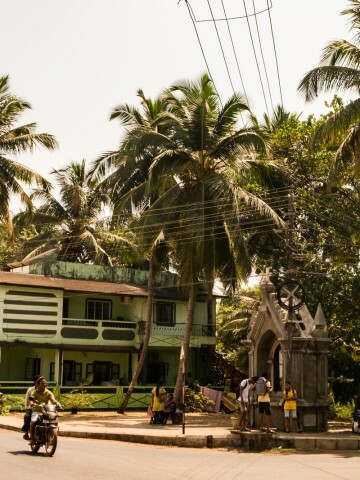 … village in North Goa. 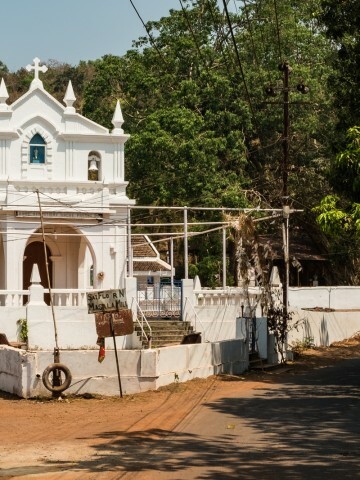 … little church in North Goa. 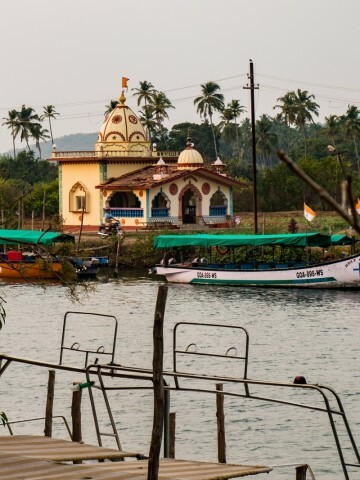 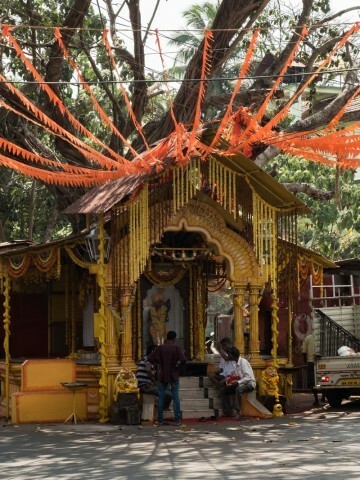 … small temple in North Goa. 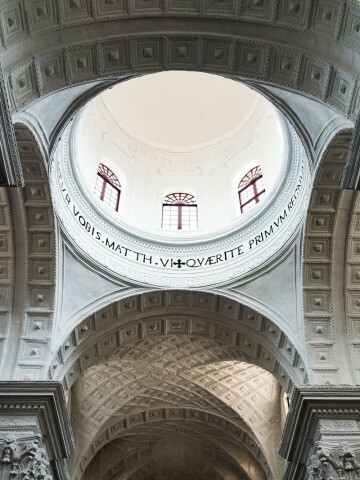 … inside Basilica of Bom Jesus, Old Goa. 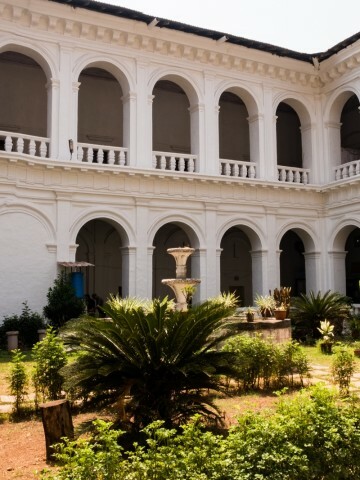 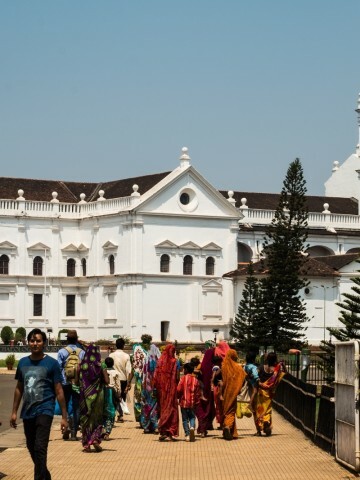 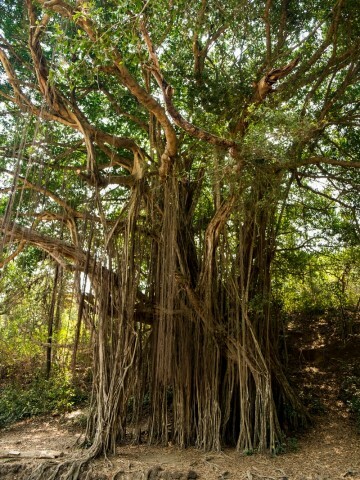 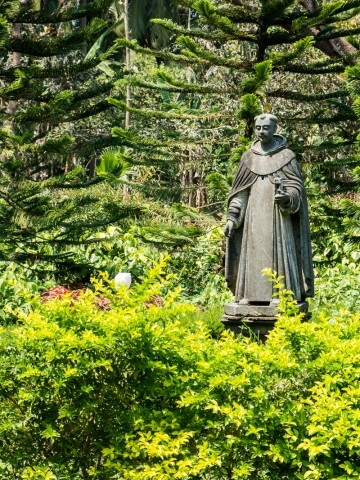 … next to Basilica of Bom Jesus, Old Goa. 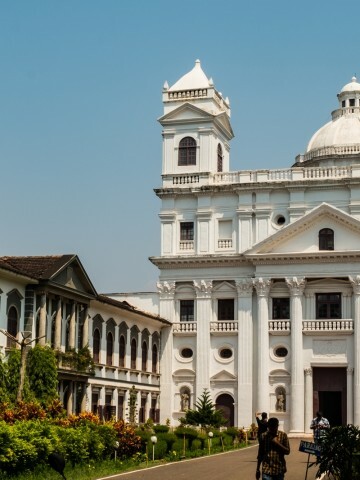 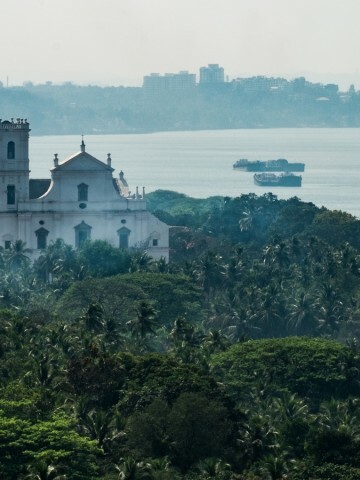 … Se Cathedral, Old Goa. 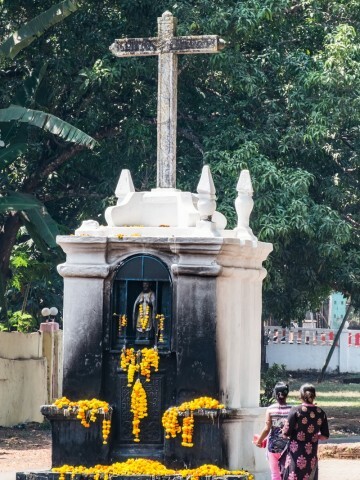 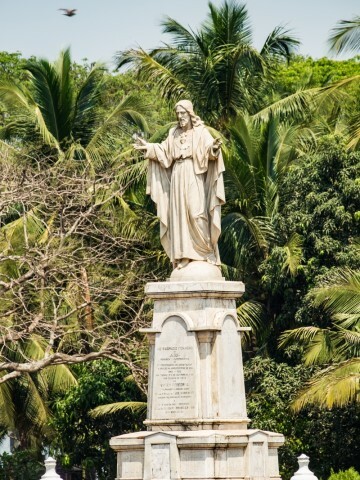 … next to Se Cathedral, Old Goa. 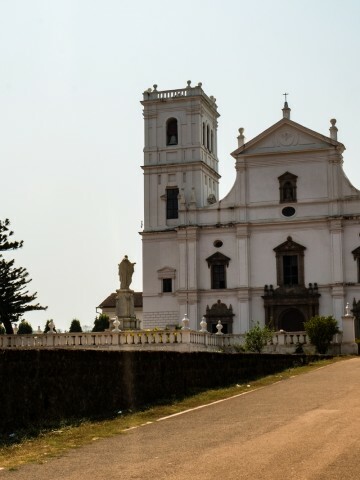 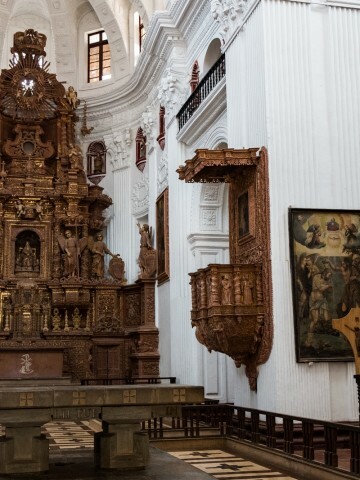 … Church of St. Cajetan, Old Goa. 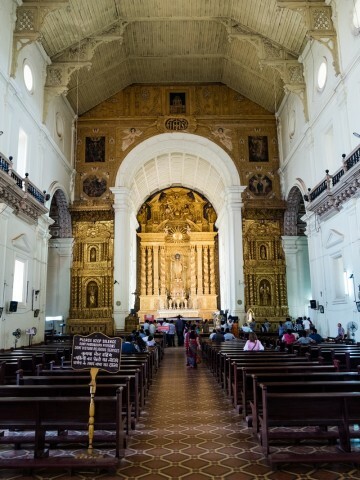 … inside Church of St. Cajetan, Old Goa. 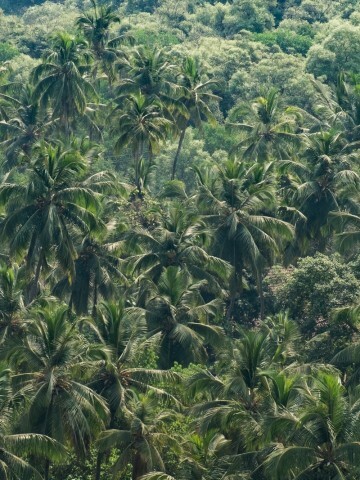 … typical view, backside of a goods carrier. 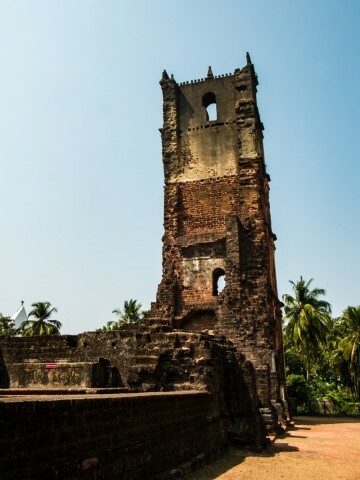 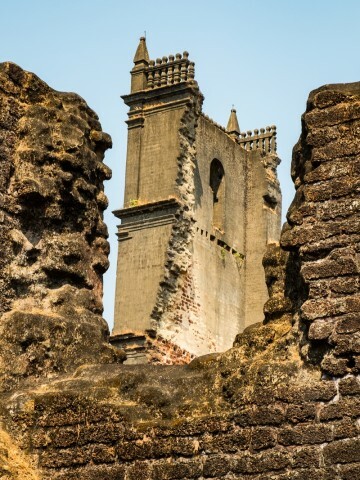 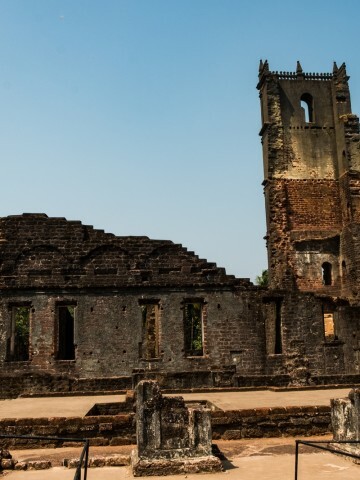 … Church of Saint Augustin ruins, Old Goa. 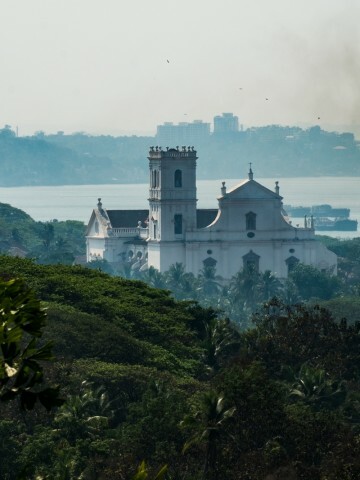 … view from to hill on Old Goa. 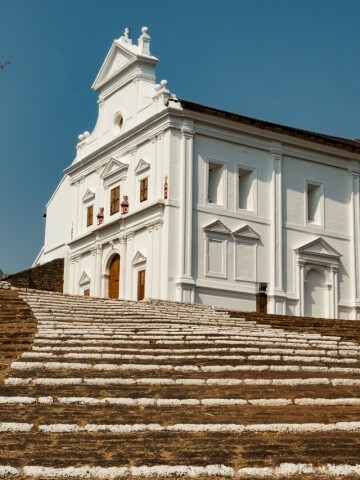 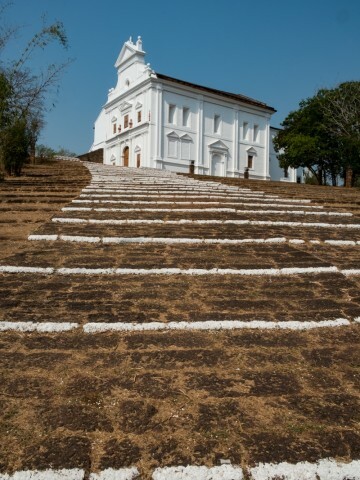 … Church of our Lady of the Mount, Old Goa. 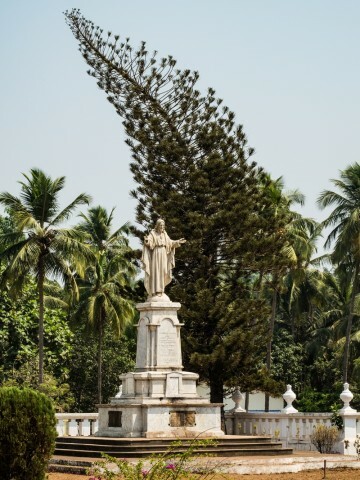 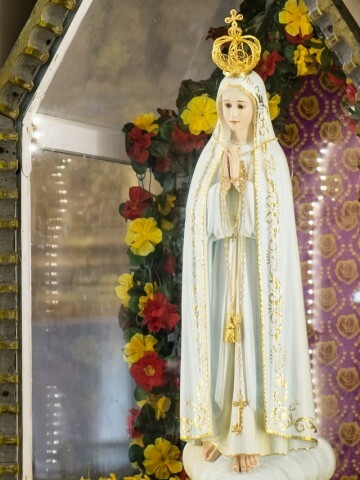 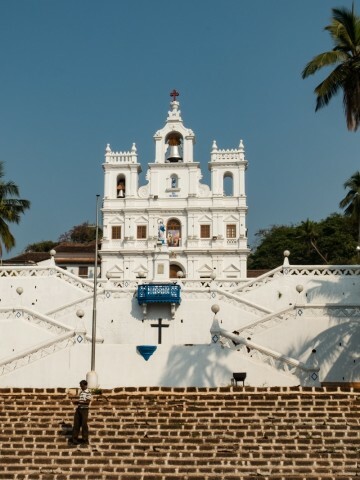 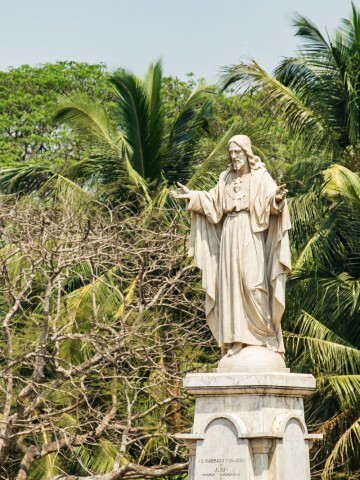 … Immaculate Conception Church, Panjim, Goa. 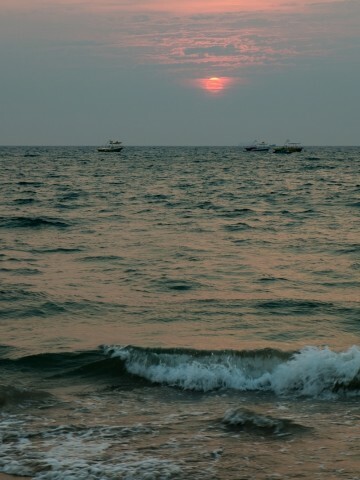 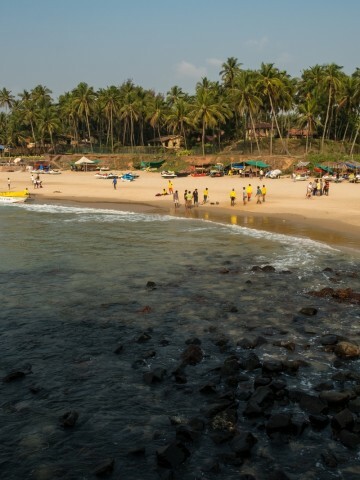 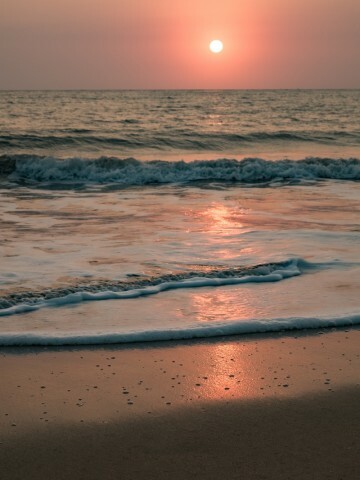 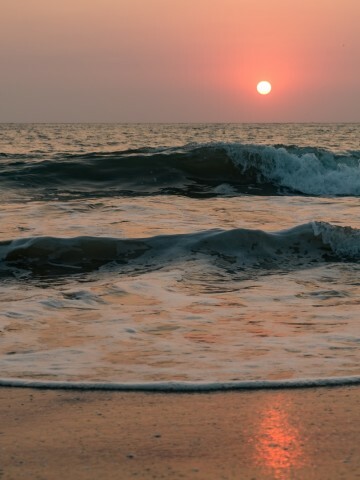 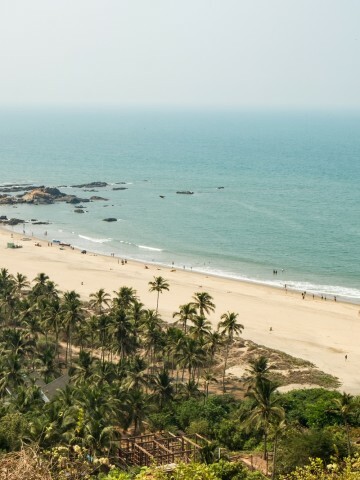 … Sinquerium Beach, North Goa. 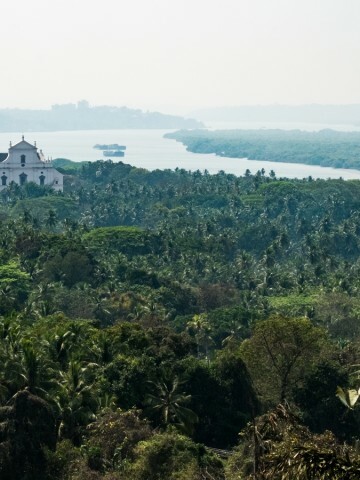 … view from Aguada Fort, Goa. 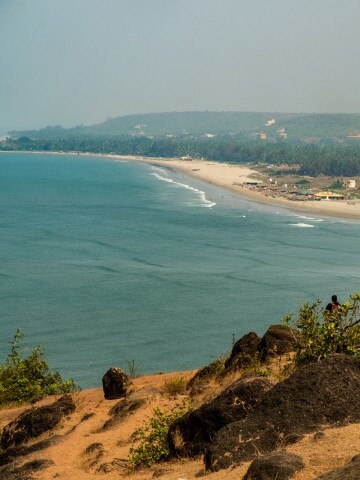 … view from Chapora Fort to Morgim Beach, North Goa. 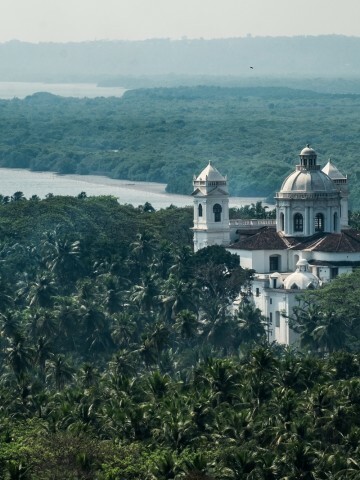 … view from Chapora Fort, North Goa. 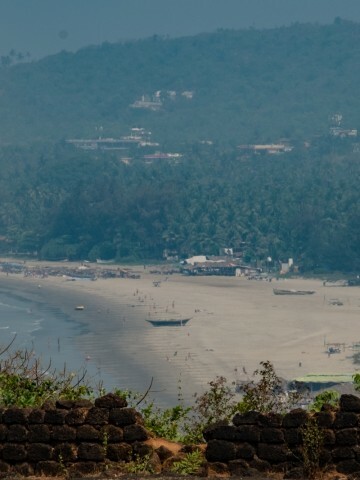 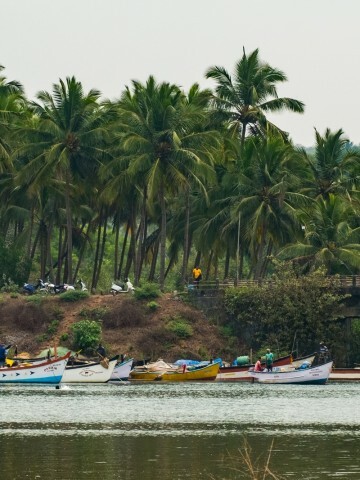 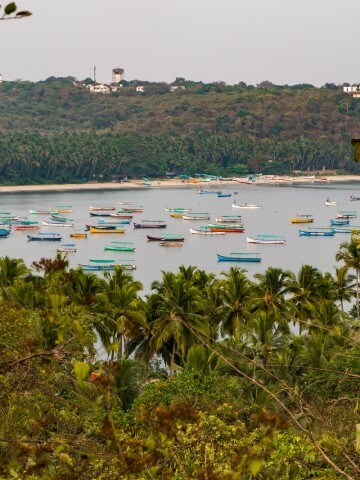 … view from Chapora Fort to Vagator Beach, North Goa. 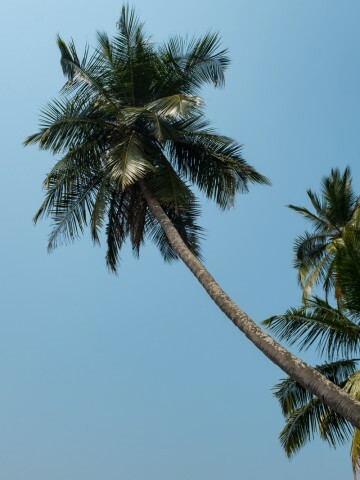 … typical tree in this area, besides the palms. 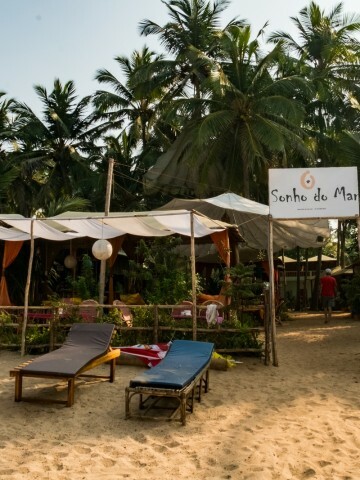 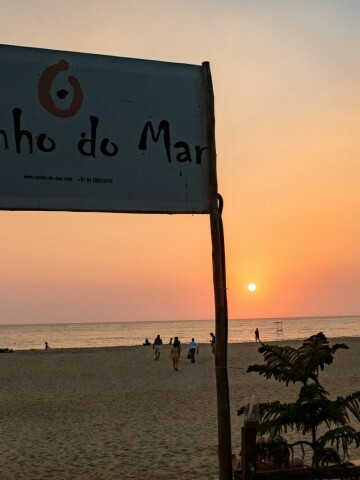 … Sonho do Mar, wonderful resort in Agonda, South Goa. 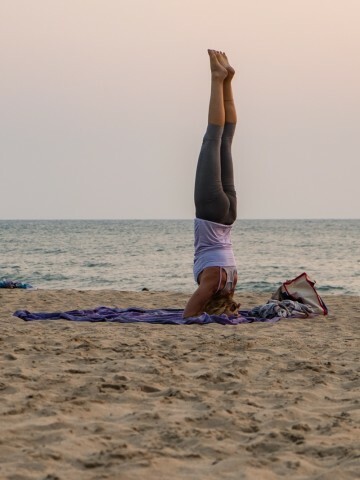 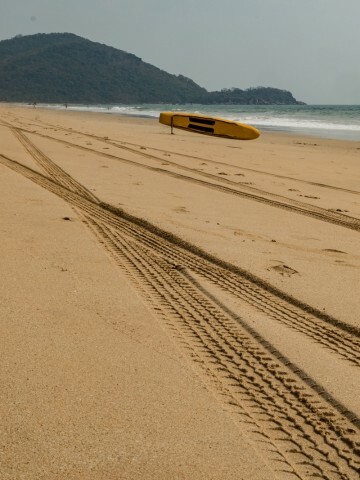 … practising yoga on Agonda Beach. 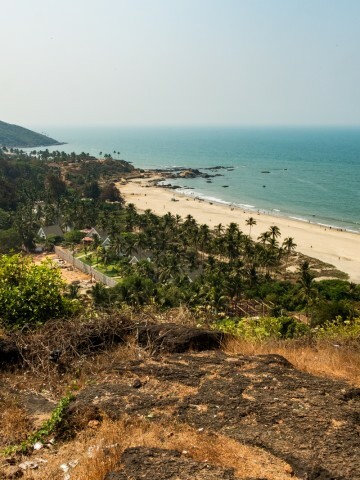 … view over Agonda Beach. 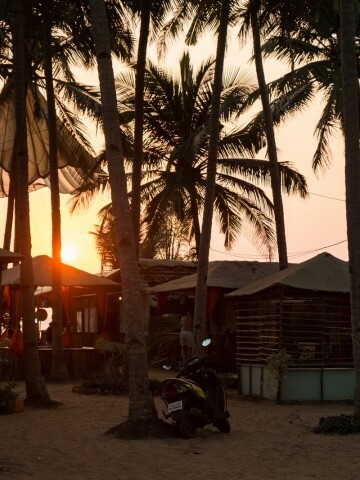 Tolle Fotos mein Schatz! 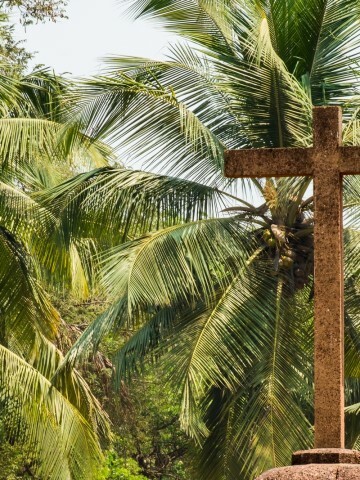 Wir sind gespannt, was Du uns noch zeigst!